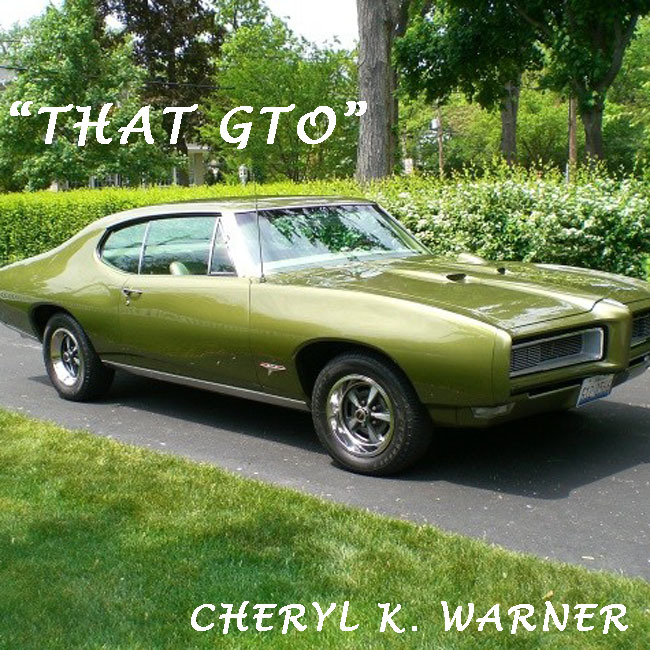 I am thrilled to announce the best news: “THAT GTO” has again soared to #7 on the New Music Weekly Country Main Chart for 8-17-12, climbing ahead of many, many super-talented Major and Independent Artists. We are also making great progress on the IndieWorld Chart, as well as many other USA & International Charts & Playlists. 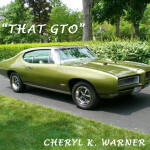 Cheryl K. Warner’s current single release, “That GTO” is soaring up USA and International Charts and Playlists. My song moved up to #16 on the New Music Weekly Country Main Chart for 8-03-12, being in the company of The Band Perry at #12 and Blake Shelton at #10…it is an honor for me to be on this Chart with so many great artists. I am also very happy to be on other great Charts and Playlists, like the IndieWorld Chart for 8-03-12…I am at #15. 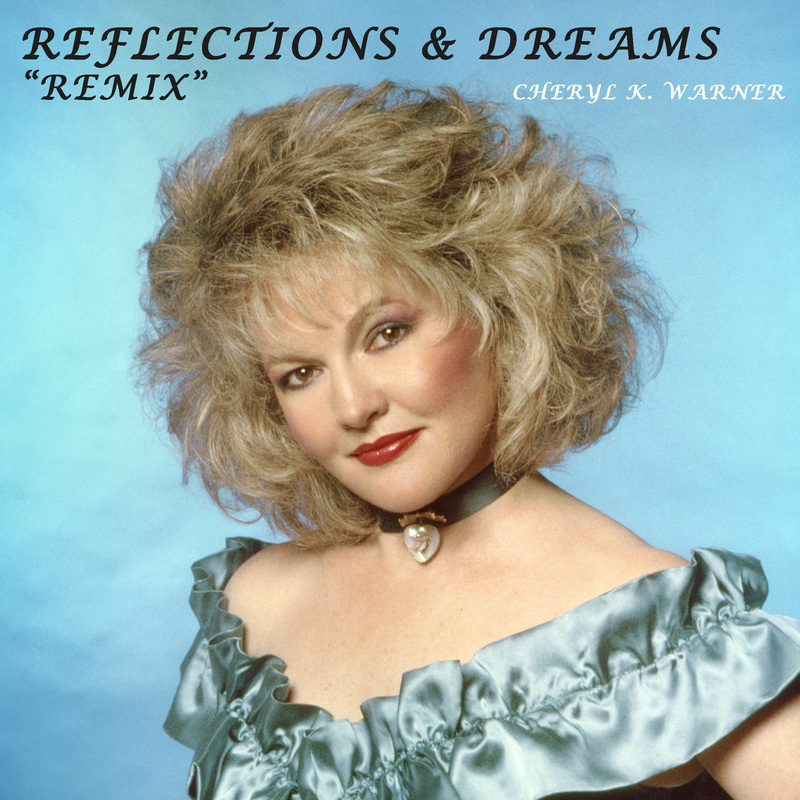 My first Album, “REFLECTIONS & DREAMS”, is currently being remixed and re-mastered for an upcoming release. 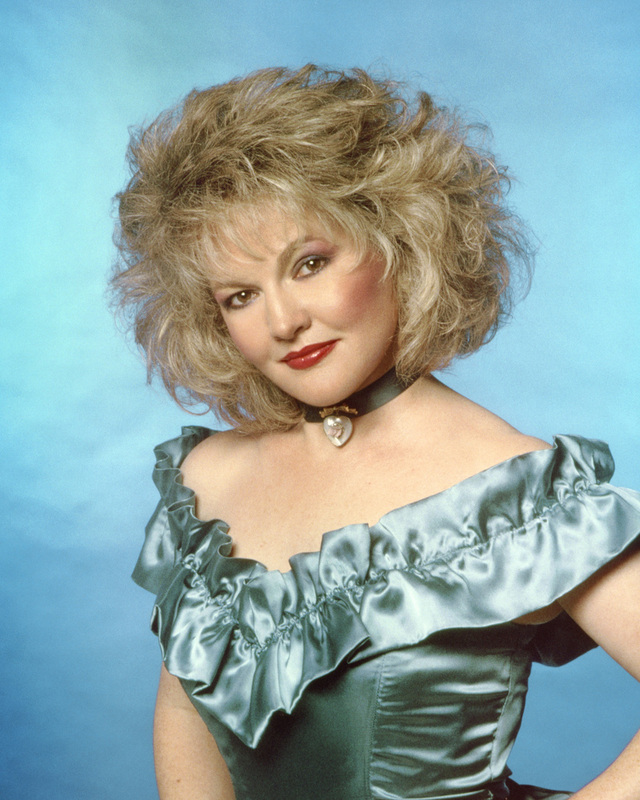 The work will be completed by Michael Martin, an extremely talented sound engineer from Las Vegas, whose work, along with the late John Golden, on my “FANTASY” Album helped me achieve First Round Grammy Recognition in 2012 for “Best Country Album”. Michael Martin is also currently involved with sound for the Donny and Marie Show at the Flamingo in Las Vegas.